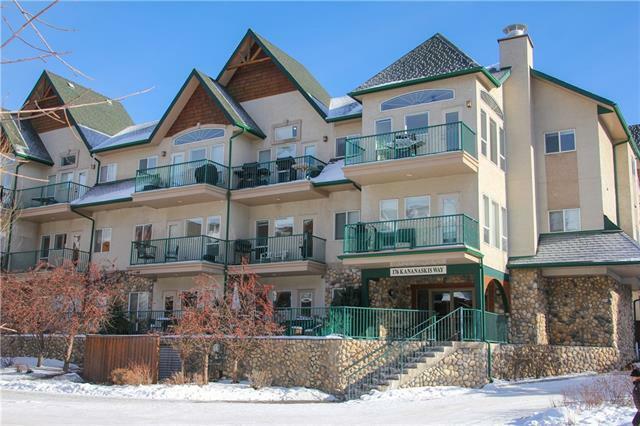 Affordable full time living in Canmore with in-unit laundry, underground parking & storage - This South-West facing 2 bed 1 bath owner-occupied condo is in excellent condition. 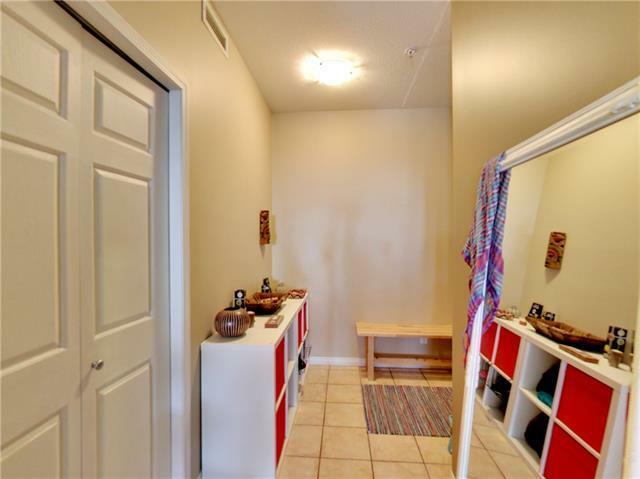 Unlike other units in this complex, all windows face outside and boast great views, brightness and extra privacy. 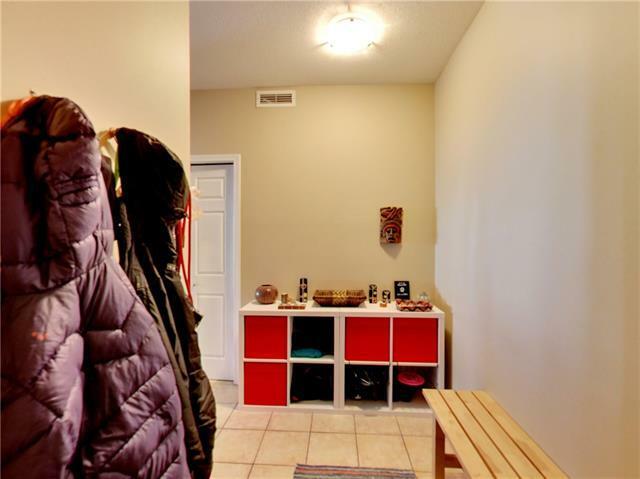 Heated wood floors and an electric fireplace make this unit super cosy. The living room wall which separates from the neighbours has a special noise insulation. The open concept kitchen with eating bar leads over to a living area from which you can step out onto your large Southwest facing balcony. The ideal place for your summer BBQ and to soak up the sun! In-suite stacked laundry, an extra heated underground storage unit, elevator and underground parking provide you with everything needed for comfortable full-time living. 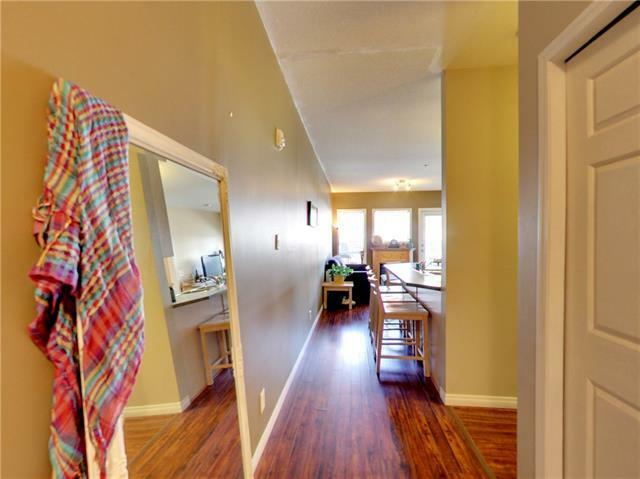 Excellent value in a popular location close to downtown Complex in good standing; active condo board is managing the complex well; strong reserve fund; Financing available. Book a showing now!